One of the factors involved in feeling truly comfortable in your community is the relationships that you’ve been able to establish with the locals in your neighborhood, but it can be hard to know how to nurture a good relationship. 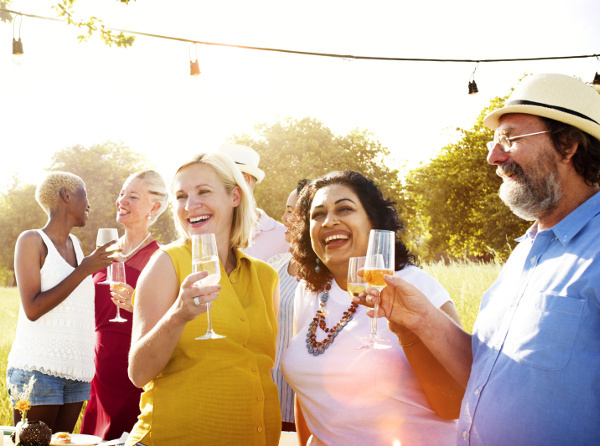 Whether you’re moving to a new home soon or are wondering how to make some nearby friends, here are some simple tips for ingratiating the ones that live closest to you. It might seem like a bit of a risk, but one of the best ways to get to know your neighbors is to knock on their door and bring along your favorite treat as an offering. Whether it’s your famed banana bread or your best chocolate chip cookies, simply showing up on the doorstep with treats in hand will ensure your neighbors know that you want to get to know them, and they’ll likely be happy to return the favor down the road! 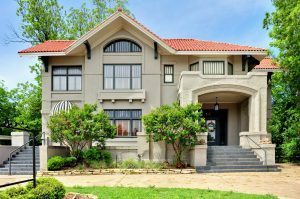 If you don’t want to go through the trouble of taking treats over to all of your neighbors, you may want to consider throwing a party or backyard barbecue at your home for a more effective means of meeting everyone. By putting flyers around the community, you’ll easily interest other neighbors in your newfound presence on the block. As well, if you don’t want to go through all the planning of a big party, you can also make it a potluck style meal so everyone can share their own dish. It’s certainly the least complicated of all the other options, but short walks through your neighborhood may also produce the most success in getting to know more about your neighbors. If you have a pet or a child, these tend to be automatic conversation starters, but a simple smile or ‘hello’ will also do the trick in making your face familiar. It also means you’ll get to know people over time and will be able to build a solid relationship. It can often be hard to know how to integrate into a new community, but a simple smile or knock on the door can mean a lot when it comes to building a friendship with your neighbors. Contact your local mortgage professional for more information. This entry was posted in Home Buyer Tips and tagged Home Buyer Tips, Neighbor Relationships by BJ Kirkpatrick. Bookmark the permalink.